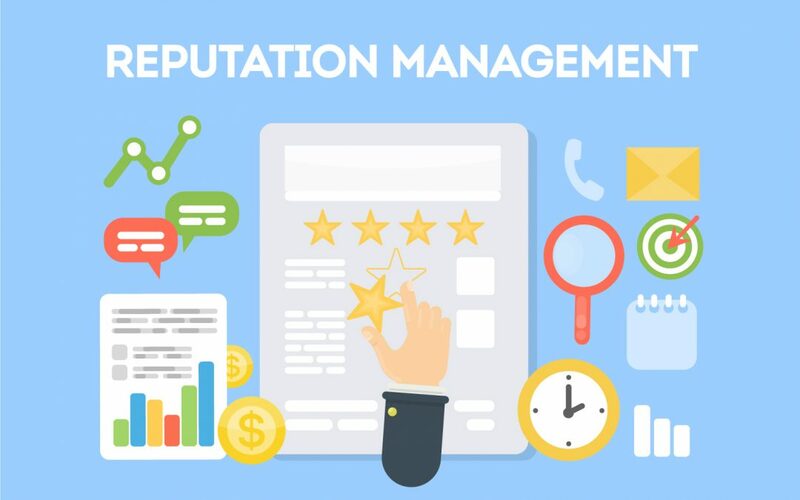 4 Reasons Why You Need Reputation Management - Designs By Dave O. Okay, so you have your business, you have your products, your services, your marketing materials and your website, but do you have an online reputation? An online reputation is very important to have these days. People are going to talk about your business and whether they talk positively or negatively will greatly influence the success of your business. If you do not have an online reputation, here is a short but very pertinent list of some reasons why you NEED one and why/how to manage it. 1. Think of the internet as word of mouth but on steroids. If you get a bad review, people will know about it. People are going to talk about your business and you are going to want to know what they are saying so you can either address their concerns or thank them for their brand loyalty. 2. If people are new to your business, they are going to search for you online and read all sorts of things. They are going to look at your website, social media and reviews and that is where all your reputation comes from. 3. If you do get a bad review, the way you handle it would be showcased to the rest of the online world. If your response to the negative review is positive and helpful, you will still end up looking like the good guys, thus keeping your reputation in tact. 4. More people see your online presence more than they see print ads and other promotional material. Managing your online reputation is important just because of the amount of traffic the internet gets. Remember, everything you do online could be seen 24/7 by a great amount of people. Make sure to make your business look good, be honest and take care of your customers and clients both old and new.